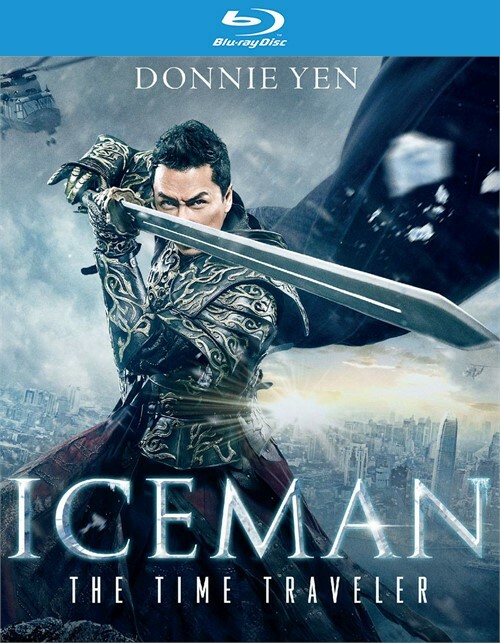 During the Ming Dynasty, a palace guard, Ying (Donnie Yen), is buried and frozen in time by an avalanche during a fierce battle. 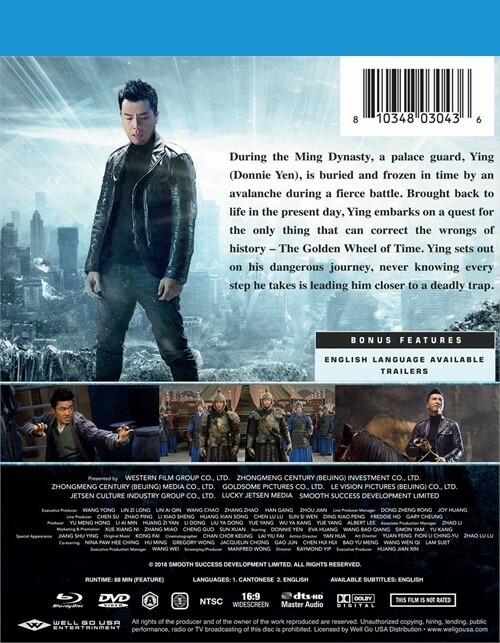 Brought back to life in the present day, Ying embarks on a quest for the only thing that cna correct the wrongs of history - The Golden Wheel of Time. 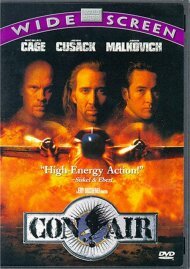 Ying sets out on his dangerous journey, never knowing every step he takes is leading him closer to a deadly trap. 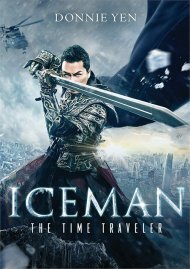 Review "Iceman - Time Traveler (Blu-ra"
Reviews for "Iceman - Time Traveler (Blu-ra"